The Law “On Currency” also envisages the abolition of individual NBU licenses for investments made abroad within set limits. Again, this will significantly reduce the bureaucratic burden of collecting an extensive package of documents that would have had to have been submitted to obtain the license in the first place within the framework of the previous legislation. 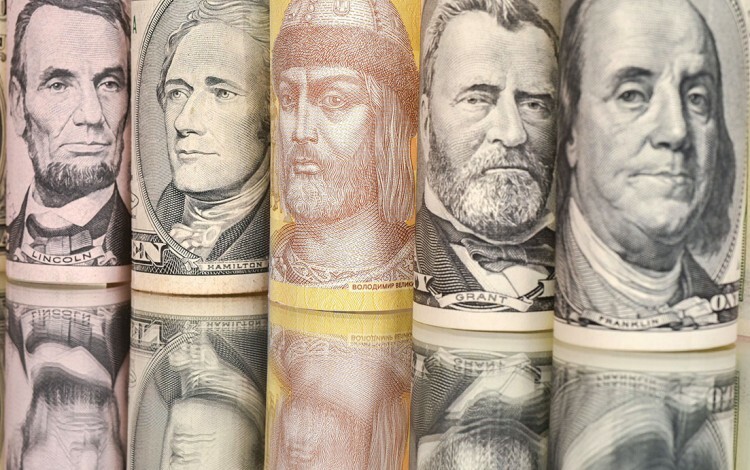 In addition, it will no longer be necessary to register loans from other countries with the NBU. Important changes also concern the work of exporters and importers. According to the document, the maximum period for settlements on export and import operations may be set at more than 180 days, and sanctions for violations regarding foreign exchange regulations for players in the export-foreign exchange sector will be lessened. This does not mean a complete abolition of control – the NBU and other regulators will still have the right to inspect. However, this will take place in a much more loyal format. Various details and clarification of the new rules will be made public at the level of other legislative acts. Even if confirmed, these currency legislation changes are unlikely to be the last. 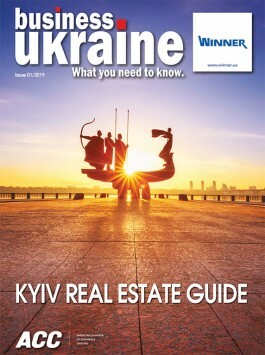 Although many currency restrictions having been lifted since 2015, further liberalisation of the Ukrainian currency regime is one of the conditions of Ukraine’s landmark Association Agreement with the EU. It was earlier promised that Ukraine would ensure the free flow of capital, and it would be a good thing to fulfill those obligations. You might call it a signal to our foreign partners that Ukraine is ready to build reliable and transparent relations based on European standards.